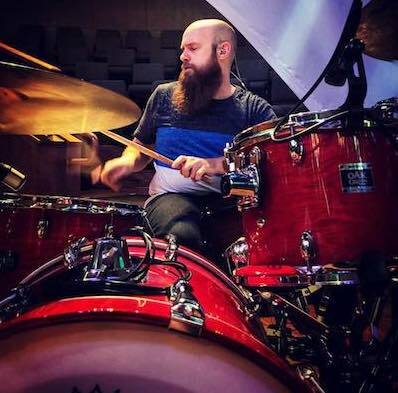 Whether it’s a single set, a weekend-long retreat for youth or young adults, or a gathering of the saints on a Sunday morning, Justin brings flexibility, humility and a heart of service to any musical setting. With over two decades of experience, Justin has played in venues of all sizes, from house churches, to clubs, to sanctuaries and stadiums. Justin brings leadership, preparedness and solid gear. No matter the sound, style or setting, Justin’s tempo and temprament are steady and dependable.